A woman had a dream. In her dream she went up to heaven and saw behind the scenes. She was taken to the control room and saw all manner of amazing things. She saw how every prayer was treated with honour and respect. She saw a computer that counted the number of hairs on every single person’s head. And she saw an area that was labelled ‘The Path to Sainthood’. 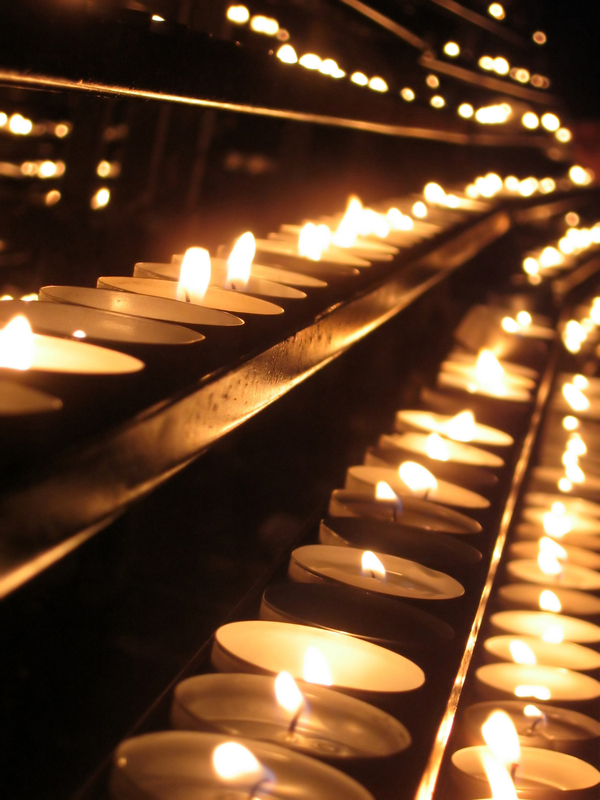 In that part of the control room were thousands of candles and each candle burned brighter as people were becoming more saintly. The brighter the candle the more saintly they were becoming. As she looked she saw many names beside the candles that she did not recognise. These were people whose acts and lifestyle went unnoticed by most of the world but who were making a difference to the lives of those around them. But she also saw some names she recognised and was pleased to see that the names of the Archbishop of Canterbury and Pope Francis were brighter than many. But then she noticed that one surprising name was becoming brighter by the second and soon was brighter than all of the rest. She was taken aback by this and asked the angel who was accompanying her why Donald Trump was considered to be more saintly than the Archbishop of Canterbury and Pope Francis. Regardless of what you think of those who have been elected, do pray for them. Bigly!